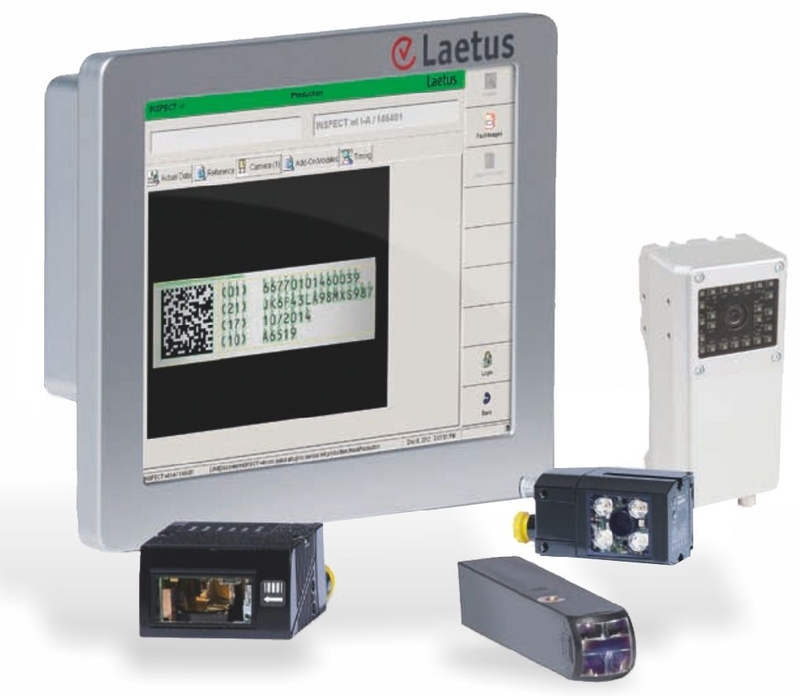 Laetus GmbH produces code readers and print evaluation units for packaging lines. 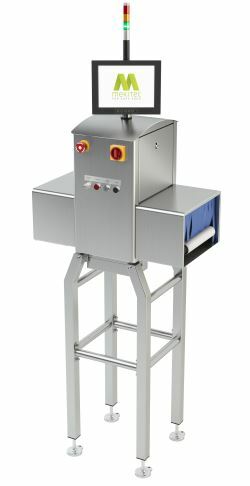 The delivery includes both the machine and the needed software for the machine. 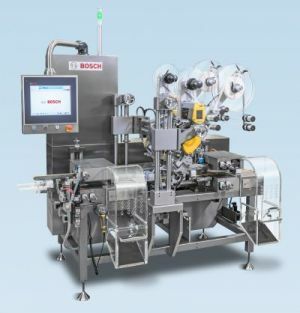 Bosch manufacture inspection machines for ampoules, vials, cartridges and syringes. With Bosch Eisai machines you can check micro cracks and particles in bottles, ampoules, vials and color codes on the containers. 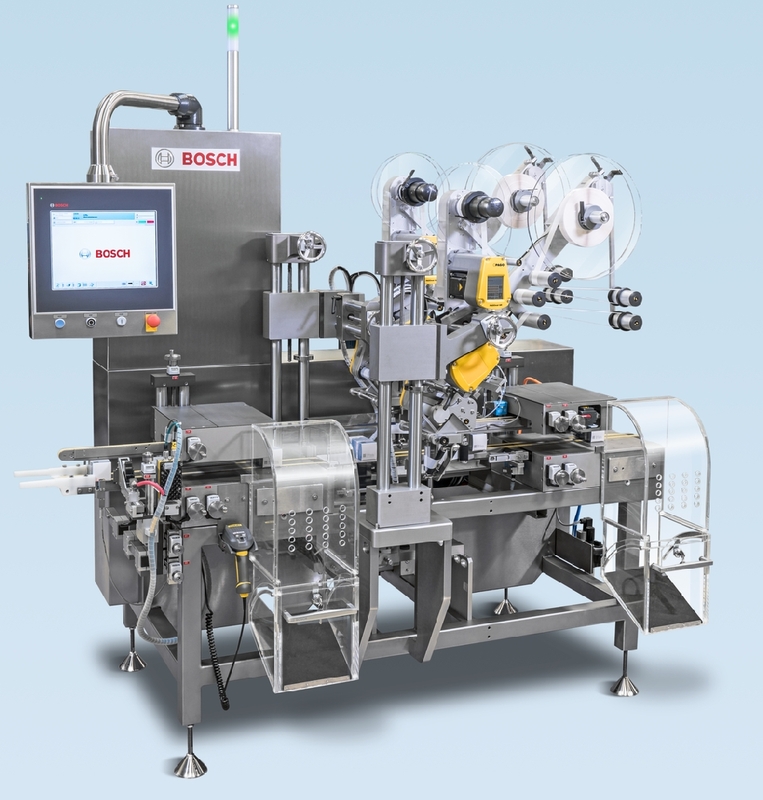 Our principals Bosch and Pester have delivered numerous packaging lines including equipment for serialization and aggregation. Bosch can provide T&T, TE and for serialization by CPS-modules. These equipment can be installed in an already existing lines or in new packaging lines. 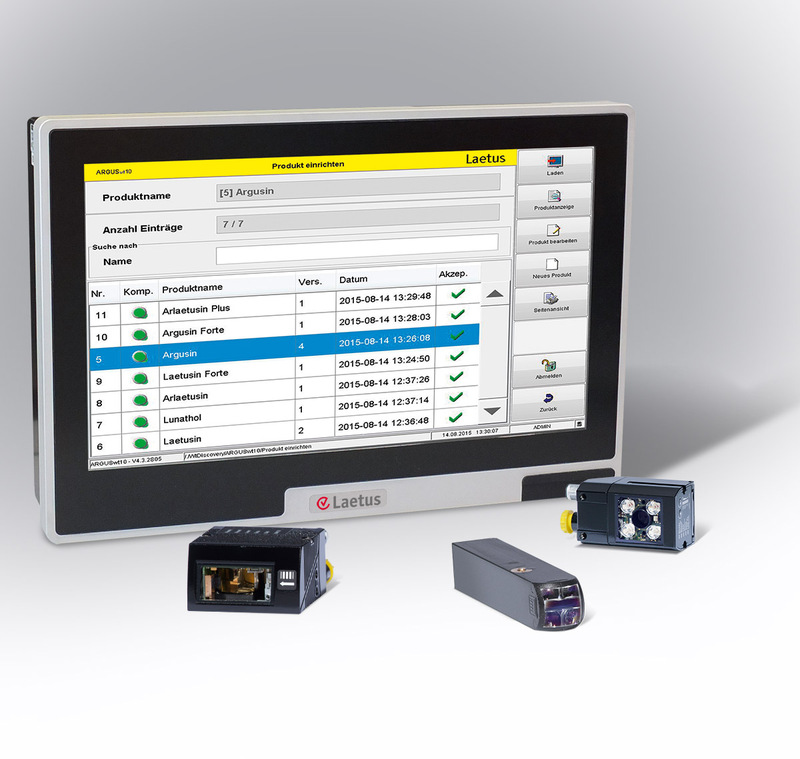 Bosch also deliver software to establish the communication between the serialization units and a higher software system. Pester has delivered hundreds of serialization and aggregation solutions for secondary packaging machines and palletizers.